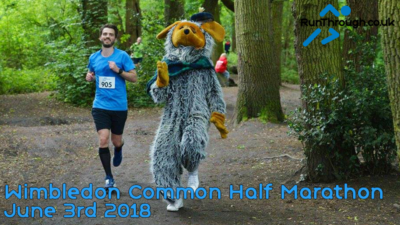 Join us at the Lee Valley VeloPark on Saturday 30th March 2019 and run a Mile, 5k, 10k, 10 Mile or Half Marathon! 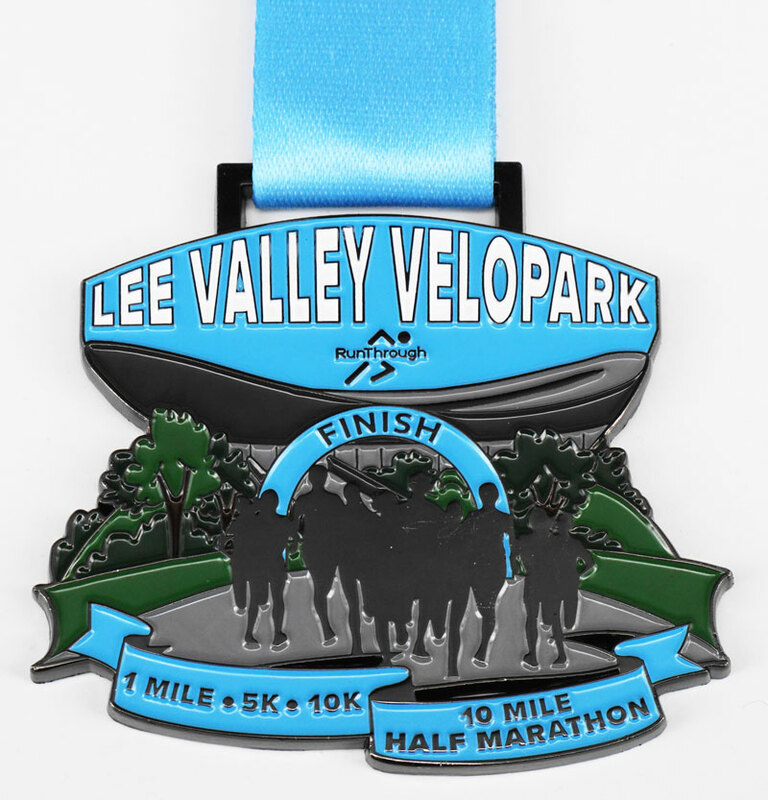 The Lee Valley VeloPark’s one mile floodlit road circuit is the perfect course to test yourself over a new distance or check your pacing with each mile split chip timed for you to view after the race. 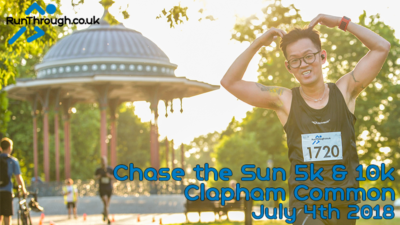 As one of the London 2012 Olympic venues you can’t help but feel inspired to give it your all on this course as we are there to cheer you all the way round to the finish!! 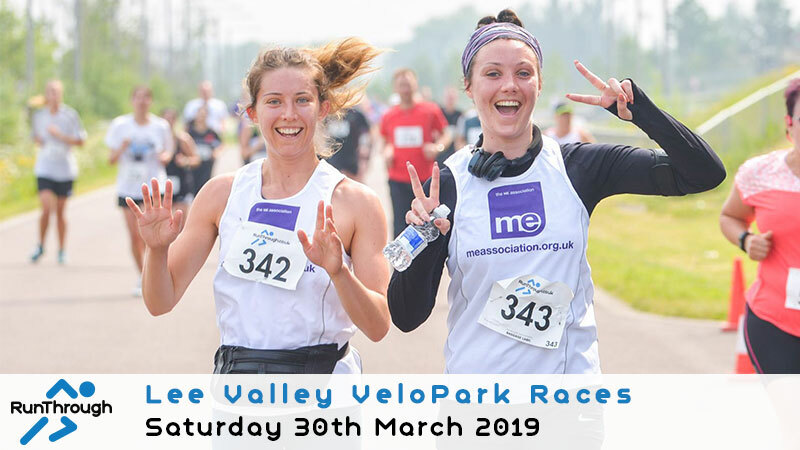 The Lee Valley VeloPark series returns on Saturday 30th March offering you a chance to run a Half Marathon, 10 Mile, 10k, 5k or Mile on this unique one mile Moto GP styled circuit. We also have a free kids mile for you to bring any young ones along with you and make a day of it. As always with RunThrough, you will each get a medal, water, fruit & flapjack on the day. We strongly recommend travelling by public transport to Lee Valley VeloPark, allowing plenty of time to get to the venue and please plan your journey ahead of your visit to check for any planned closures or engineering works. Lee Valley VeloPark is a 20-minute walk from both stations. Several bus routes connect to Stratford and Queen Elizabeth Olympic Park with the key routes being: 388, 308, 339, 97 and N205 which all stop near Lee Valley VeloPark. If you wish to depart from Stratford or Stratford International using a taxi then Westfield Stratford City have the Stratford City Cars Taxi Lounge located outside Waitrose on the lower ground Floor (near car park A). Car parking at Lee Valley VeloPark is limited and we strongly advise travelling by public transport, however if travelling by car is essential we are situated 5 minutes from the A12 and blue badge holder spaces are available. Parking is no longer free at the VeloPark, please follow the signs to the parking machines and follow the instructions on the machine, otherwise you will receive a fine. You can also park at Westfield next to the Stratford international train station. There are cycle routes connecting Lee Valley VeloPark to local residential areas as well as the cycle routes through Queen Elizabeth Olympic Park. The venue is close Sustrans National Cycle Network Route 1 and Barclays Cycle Superhighway CS2. Bike racks are available at the venue. You can hire bikes at the venue if they are not included in the cost of your activity. However, if you wish to bring your own bike please bear in mind restrictions on public transport. There are good pedestrian links to Lee Valley VeloPark from Westfield Stratford City, Hackney and Leyton. We will have a secure area where you can leave your baggage. We have tear off baggage labels at the bottom of your race number that can be attached to your bag. To collect, all you have to do is hand over your number to the baggage tent staff and they will help you find your belongings. There is a water station at the end of every lap, and you will be able to enjoy fruit and flapjacks after the race. There is also a cafe on site. The course is a closed off 1 mile loop. 3 laps for 5k, 6 for the 10k, 10 for the 10 mile and 13 for the half marathon. There are multiple points around the race track to watch the runners and cheer friends and family on. 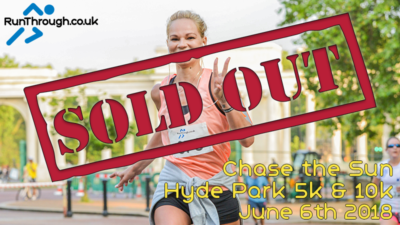 For updates leading up to the race, please check out our on Twitter @runthroughuk use the hashtag #Runthroughuk in the build-up to the race. If you #RunThroughUK on Instagram with your race day collages, the best ones will feature on our page!